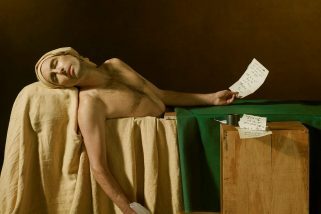 Fire Note Says: A summer dance pop record that touches all the bases. 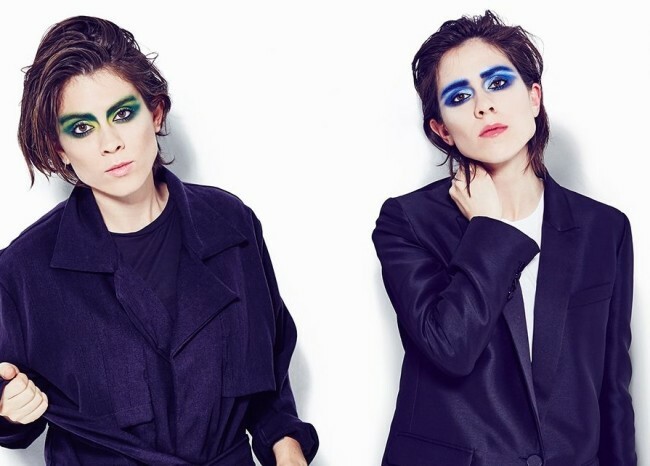 Album Review: Fans who loved the musical evolution that took folk/rock twin-sister act Tegan and Sara into synth-pop territory for 2013’s Greg Kurstin produced Heartthrob, will find plenty to appreciate on this reboot. Given the success of Chvrches and a host of other sound-a-likes, it’s not hard to imagine why they’ve chosen to lock in on what worked best last time, then risk changing up the formula to produce something completely new. Although this rather predictable approach to music, relying so heavily on synthesizers and canned drums, can get lost easily and slide into an artless, generic redundancy, Tegan and Sara are at the best here, stretching the lyrical boundaries to make something more personal and unique instead of falling back on time-worn pop love song clichés. Too often, as in “White Knuckles,” this approach falls into clichés about “crying wolf” or how I’m here for you and willing to “Hang On to the Night,” but with the ballad “100x,” come up with something more personal, more expressive and relevant. 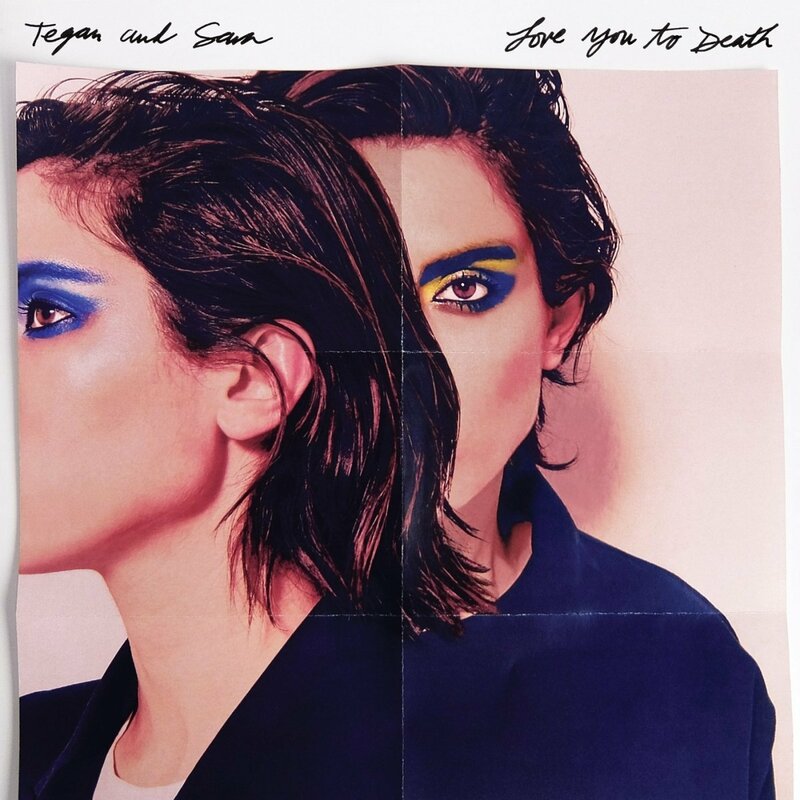 Tegan and Sara will have to push harder in a new direction if they are to achieve the level of artistry they seem eager to achieve, but as a summer dance pop record, Love You to Death touch all the bases and delivers on the energy that fueled their last effort, Hearththrob.